New X-Loop HD Sunglasses! This is a metal version of the popular HD lens from X-Loop. Brighten up your vision when you slip these HD shades on. It comes in gun metal, silver, and black. 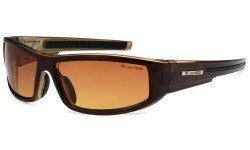 Order wholesale sun glasses from Sunrayzz Imports and let us help you to carry styles that sell!